Corticosteroids are a class of strong anti-inflammatory drugs that can be used to control severe swelling and can control certain types of pain. They are designed to act like steroids that occur naturally in your body. Corticosteroids work by altering the immune response, controlling inflammation which can cause pain and decrease movement. Corticosteroids may be taken in pill form, applied topically to the skin or injected directly into the tissues. Unless these symptoms persist or become bothersome, it is usually not necessary to seek medical advice. 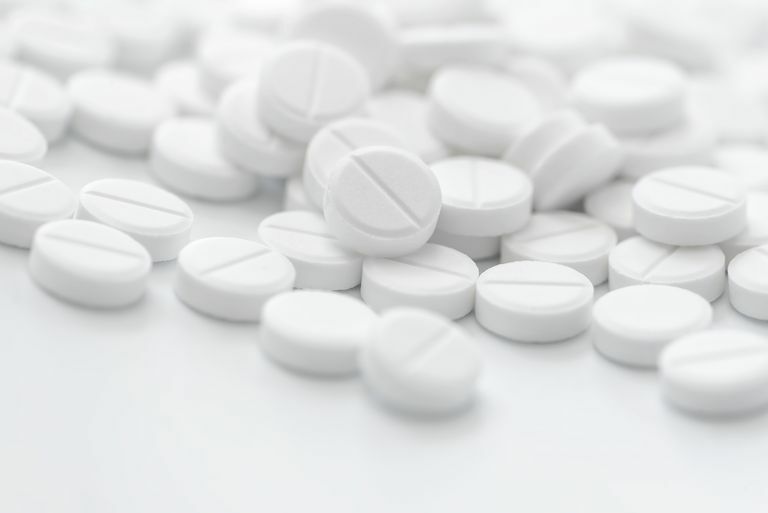 Want to Learn More About the Pain Pill Oxycodone? Can You Fail a Drug Test if You're Taking Opioids? Is Naproxen Effective for Managing Chronic Pain? Could Ultrasound Therapy Help Your Chronic Pain? Can You Drink Alcohol While Taking Ibuprofen?